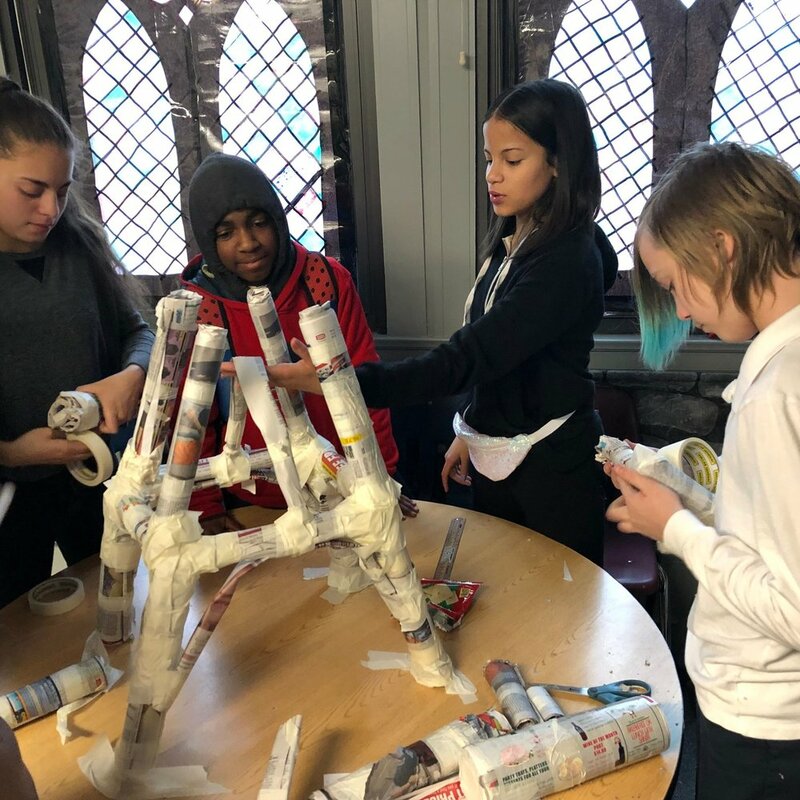 Middle school students are invited to join Middle School Out of School Time, a program where students are given the opportunity develop their academic, social, and personal interests in a dynamic environment. Within the program, students receive healthy space to explore their personal interests and passions. Our unique programming is delivered to students with a focus on staff connections and mentoring. During the school year, we also provide academic help through tutors and resources. Enrolled students are overseen by professional staff members dedicated to providing an encouraging, explorative environment. Explore a variety of elective courses available for our middle school students. Sixth through eighth graders are invited to join our co-ed basketball team. Spend the summer at our high-energy Summer Day Camp. The program is open Monday through Friday after school dismissal, with transportation options available.